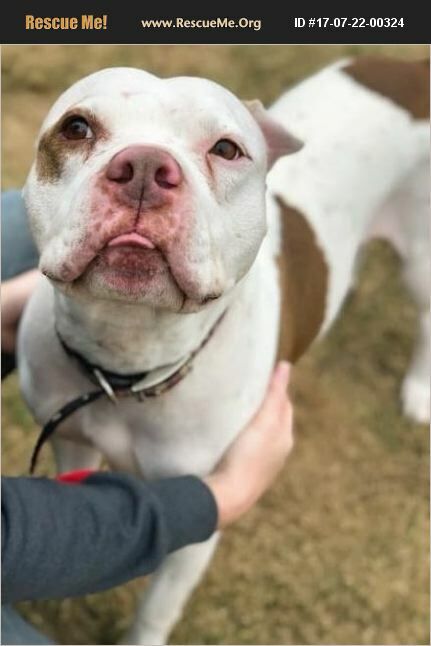 Hercules will be the heart of your family! He steals the hearts of everyone he meets, and just wants to be the best companion he can be. Hercules has had a hard life but never lets that get him down.